After years of traveling solo, I’ve learned there are certain things I always need and want with me so that I always have my back. Ginger Chews – Maybe not on the top of your list, but for all my flights, I have a stash of these somewhere in my bag. And, I will keep three in my jacket pocket, so I can have them after a meal for digestion and for the descent on the plane. 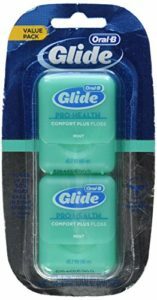 I often have discomfort with my ears equalizing, and these provide relief because they are a soft candy. Garlic Tablets – Garlic in general, has many health benefits and I recently learned that it is extremely helpful for getting rid of yeast infections! 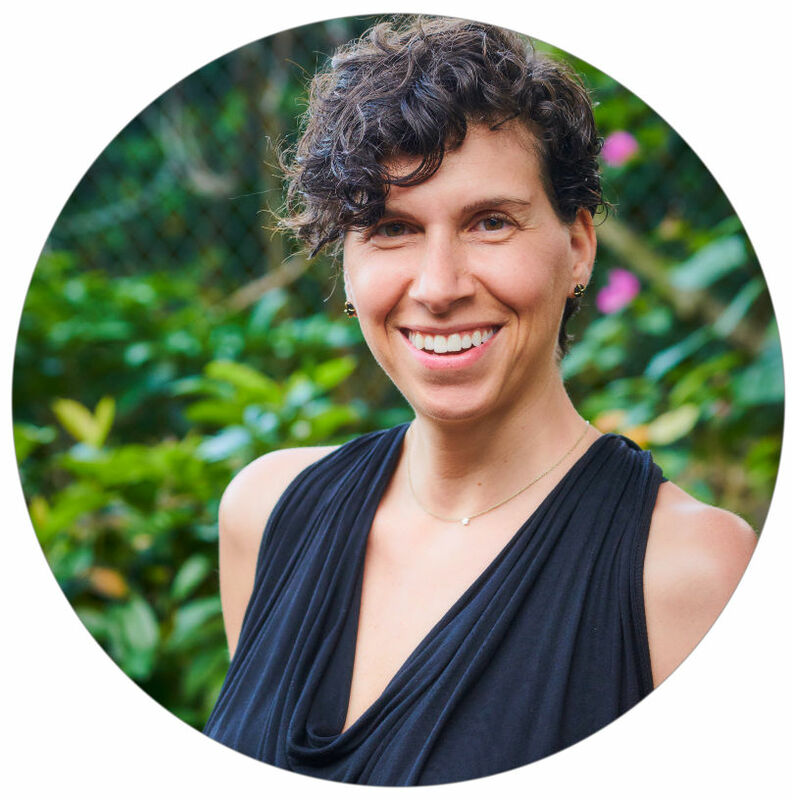 When you love tropical locations and choose to live in your swimsuit all day, a yeast infection is commonly a possibility. 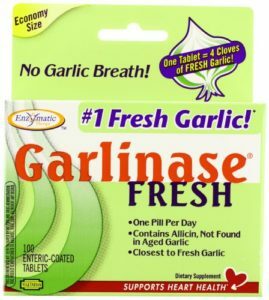 At the first sign, I double up on these Garlic tablets until I feel relief and then 1x/day for maintaining overall good health. These are a much better alternative to ingesting full cloves of garlic at your destination and not all chefs will prepare cloves of garlic to your liking when you need some emergency body cleansing. I take 1x/day regularly, and 2x/day when I feel I need a little more cleansing and regulation in my body. 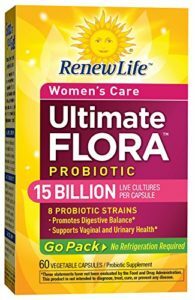 A Women’s Probiotic – I started taking probiotics several years ago and they have really helped my body, down there. I had to experiment with the different “Billion” dosages and found that 15 Billion worked for my sensitive body. I love the Renew Life Ultimate Flora brand because it does not need refrigeration. I take 1/day for maintaining my female parts. 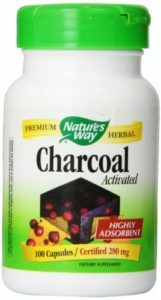 Activated Charcoal – A life saver! Whenever I have diarrhea or nausea, I take one or two depending on the severity and then I’m good. I always take 5-10 capsules with me when I travel. ALWAYS PACK THIS!!! You never know when you or someone you care about will need some backup. 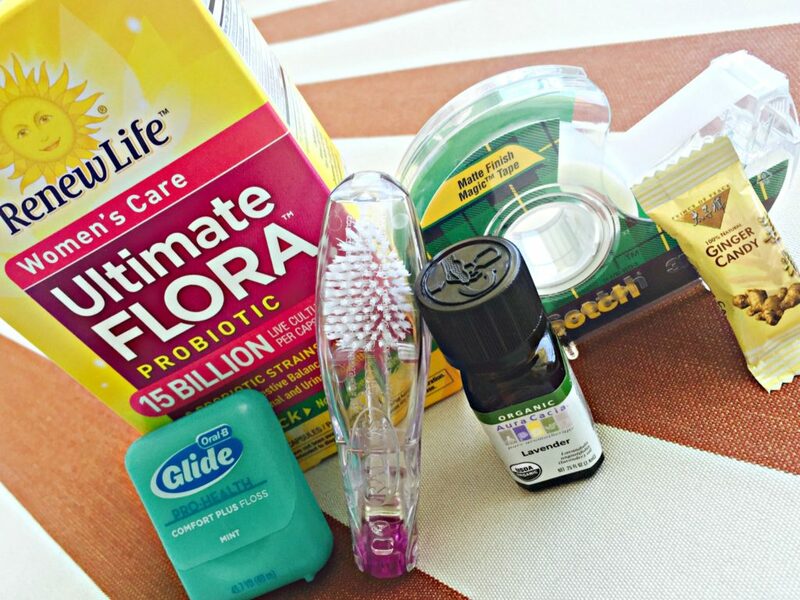 Toothbrush – Most places you travel to these days will provide a toothbrush or Dental Kit. Amenity kits have them, many airport lounges are now carrying them, however, they are usually extremely cheap, bristles may fall out while I’m brushing and they can be hard on my gums. 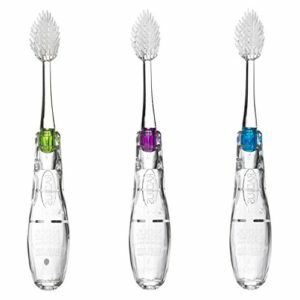 I prefer to take a toothbrush I like – with super soft bristles and that will easily fold up into its own case. I recently discovered RADIUS toothbrushes and when I saw they had a travel version, I jumped at the chance to test them on a recent trip. The Radius toothbrush is lightweight and easy to store – I love it! These fold up into their own case and not all flights will provide a toothbrush! Lavender Oil – This one is also a life saver! Lavender is calming, so for times of stress while traveling, I use this on my pillow, on my body, to treat pimples and headaches. And it smells nice! 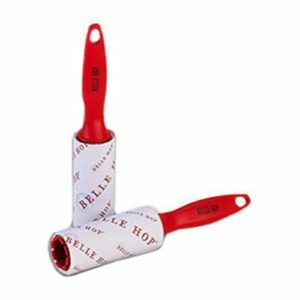 Lint Roller – Yes, I have one of these with me at all times. Even in my car. I wear a lot of black and those blankets and white napkins really do a number on me! I keep it easily accessible in my smaller purse/tote so if I need to clean up before I disembark, I’m good to go! Floss – I keep floss with me in my purse and in my jacket pocket or clutch I keep on the plane. Who likes to have food stuck in their teeth? What about for long-haul flights? Not me. I floss after every meal. 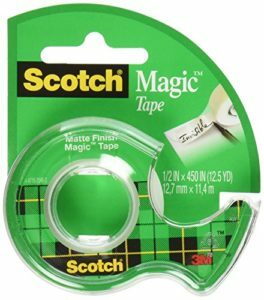 Tape – Yup, even though there are leak-proof bottles on the market, I always tape all the lids and covers of my toiletries. External Battery/Power for Phone – Even though I rarely use this, I take it with me anyway. Most planes have outlets and USB ports and I use them, but I’ve needed extra power on long drives. And if for any reason there’s a power outage in the hotel where you’re staying (it’s happened to me), you have a back-up. An External Battery Power Bank – Just in case! 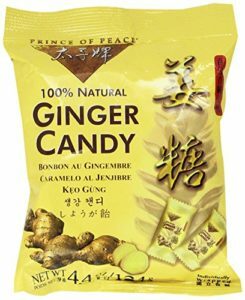 I used to buy gin gins, ordered the ginger chews above and like them as much or more. I always take them on the road! That’s great, Amy! I’m so happy you like them! It’s easy! Find a blog theme you like, create an account, and start typing! I like WordPress for its easy maneuverability. Happy blogging!